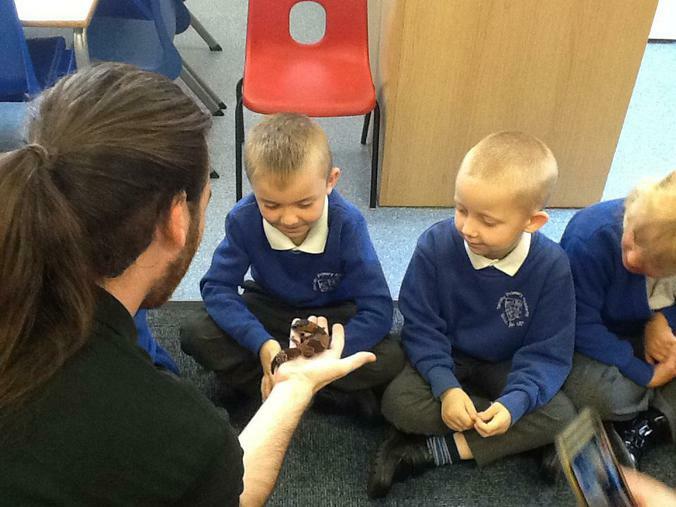 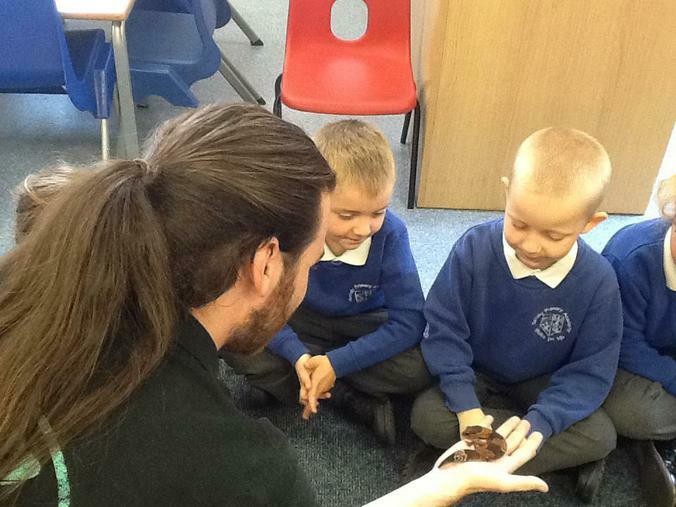 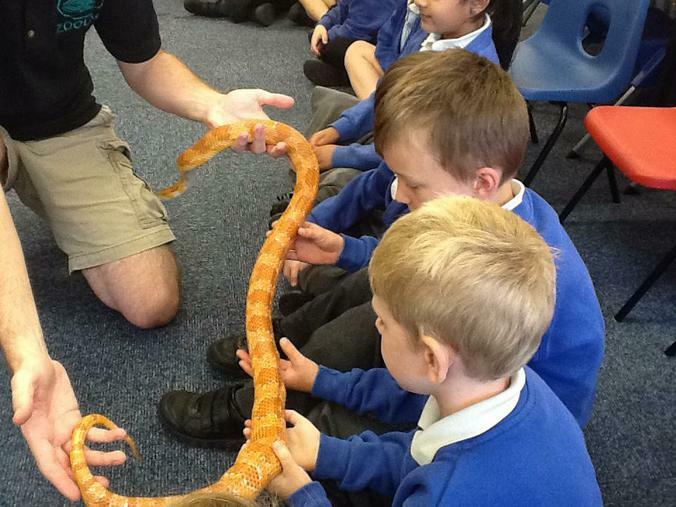 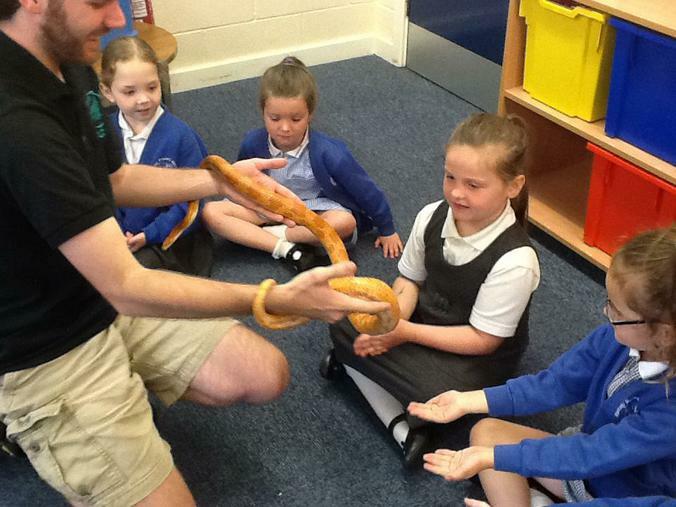 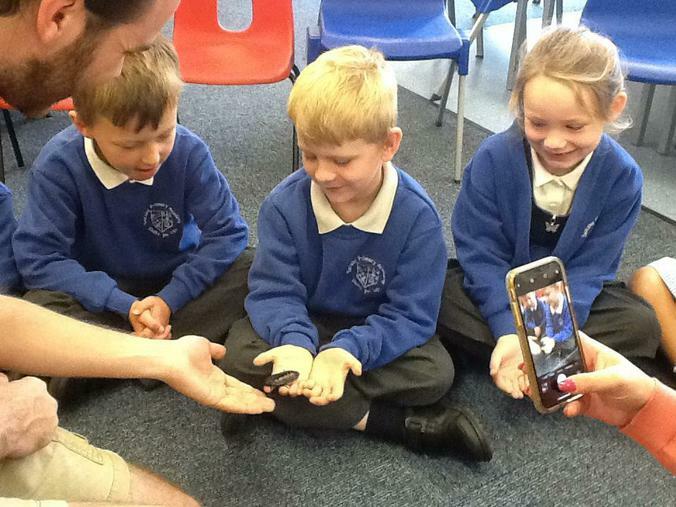 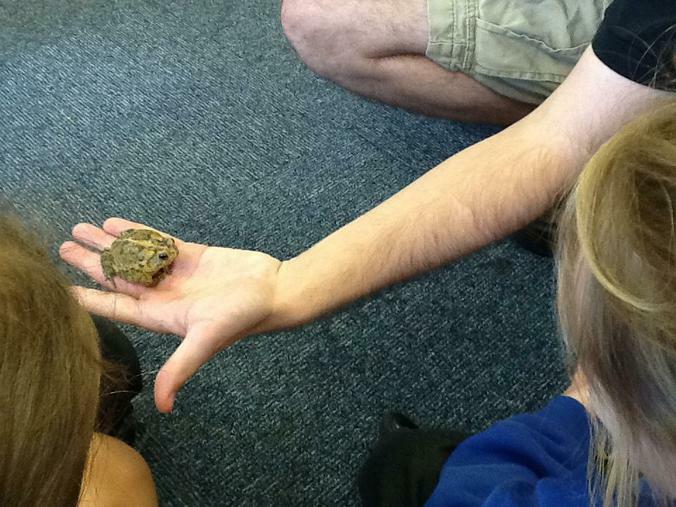 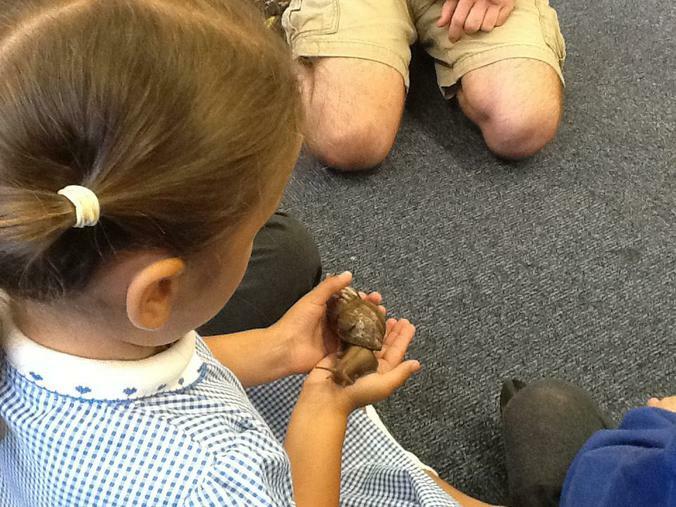 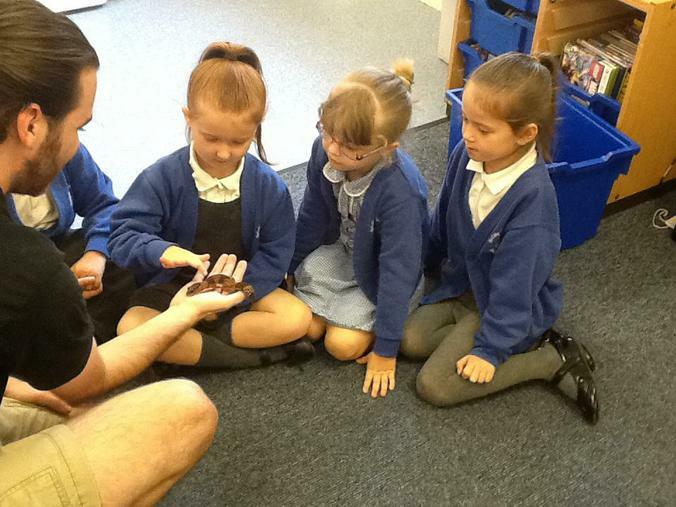 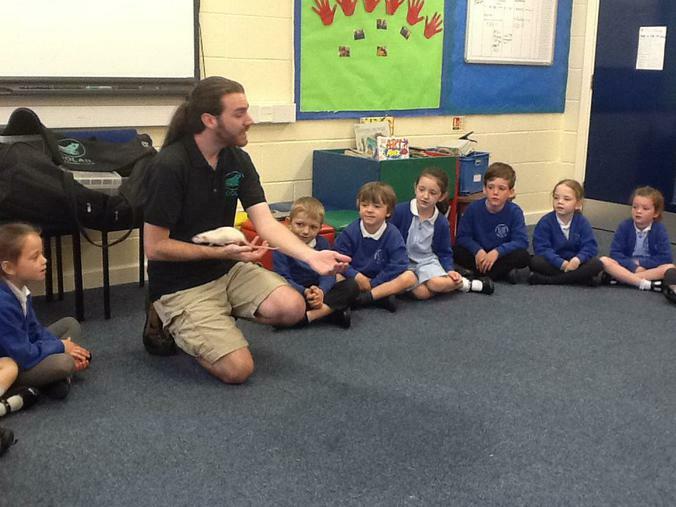 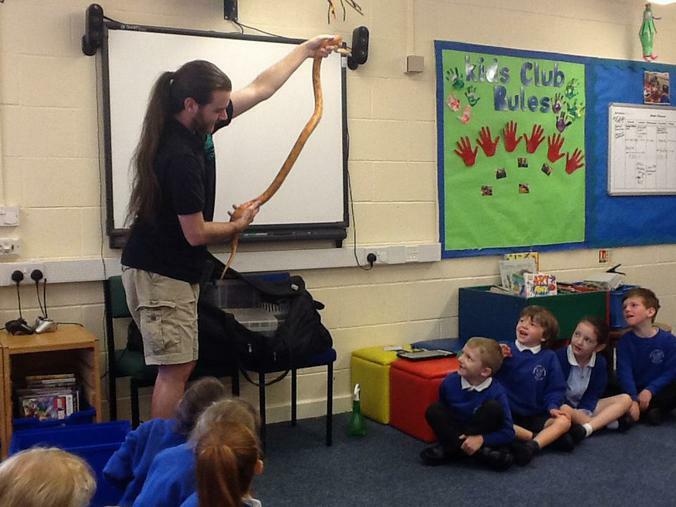 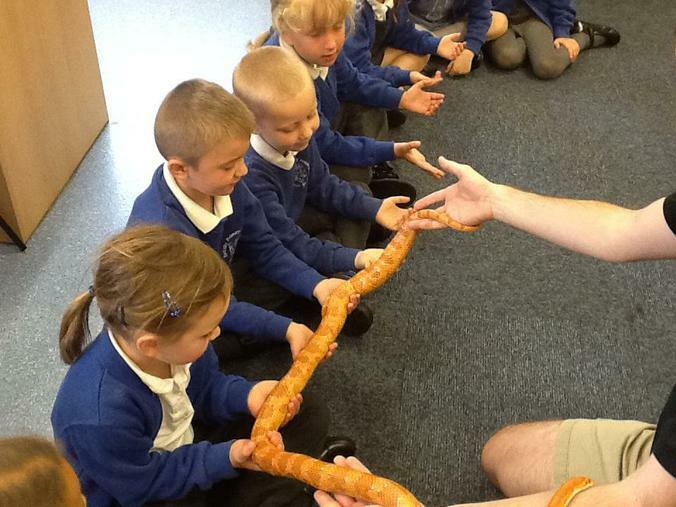 Today, as part of our Wriggle and Crawl project we had a special visit from ZooLab. 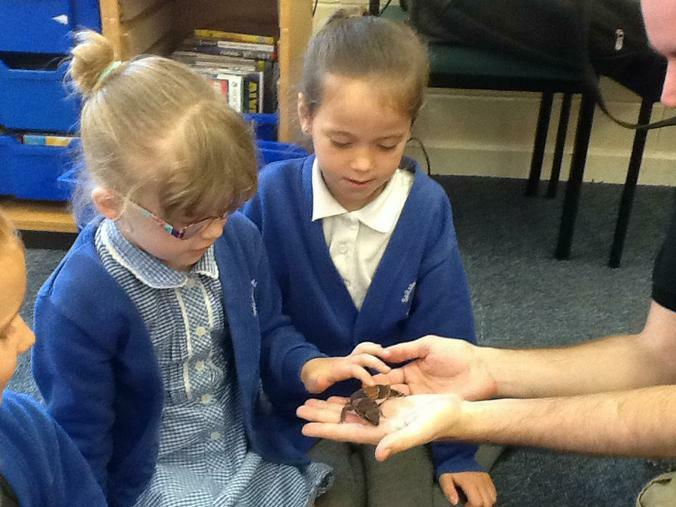 We handled lots of animals including a snake, cockroach and a giant snail. 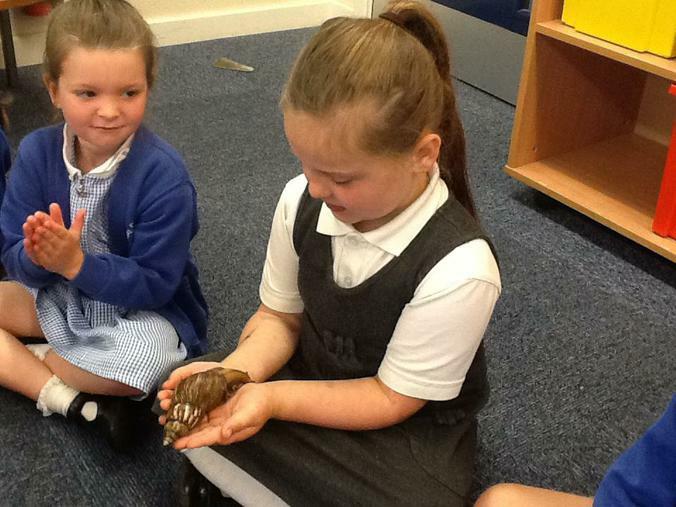 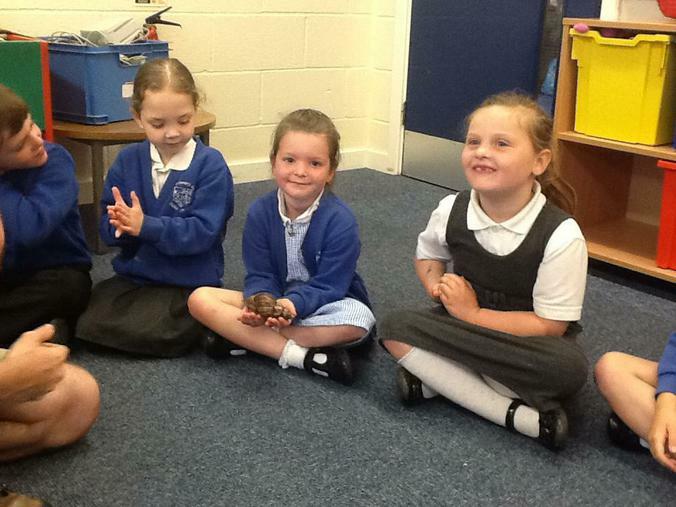 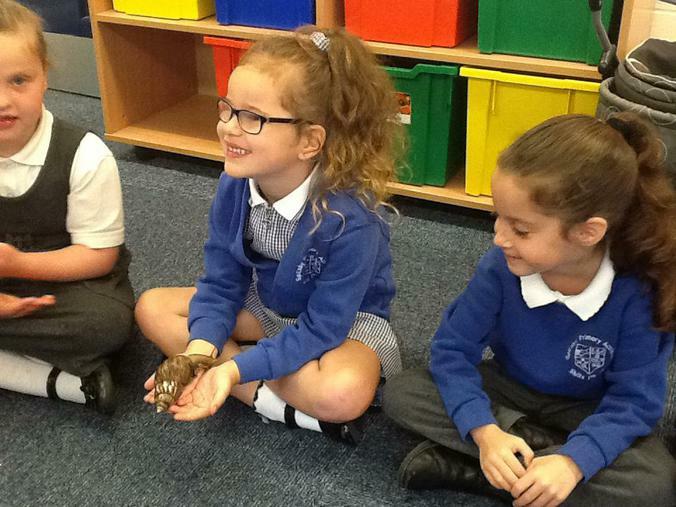 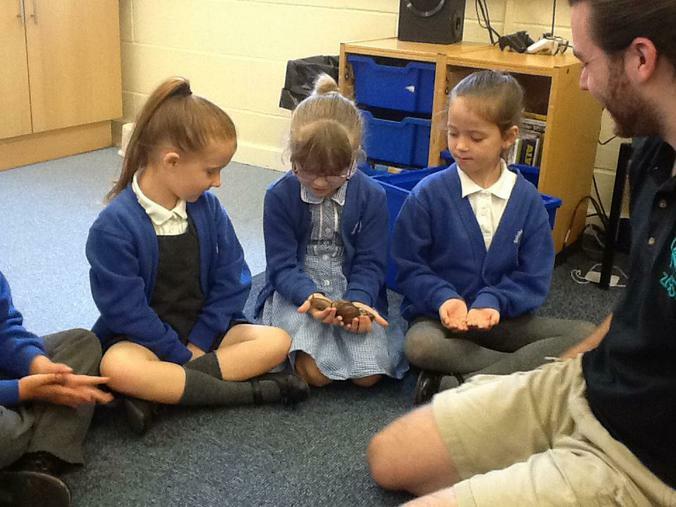 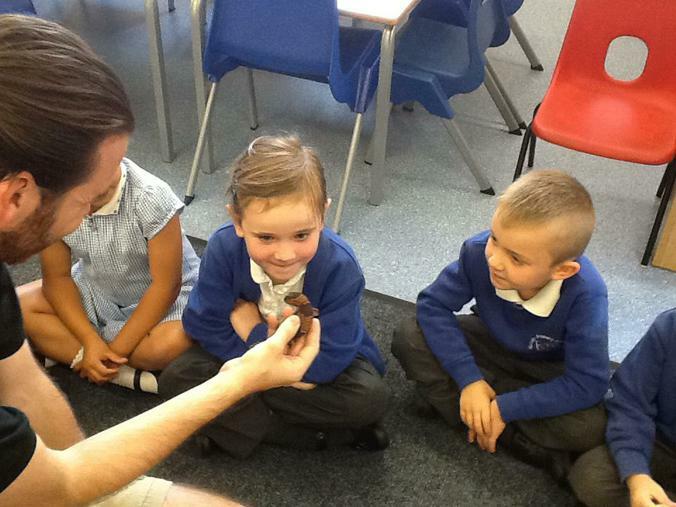 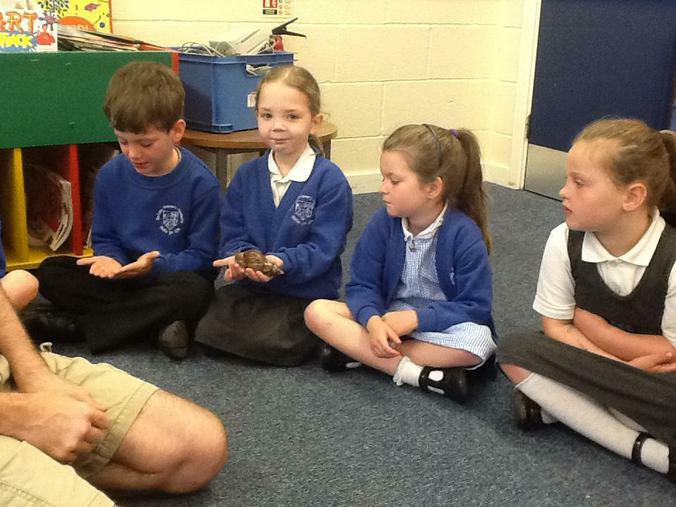 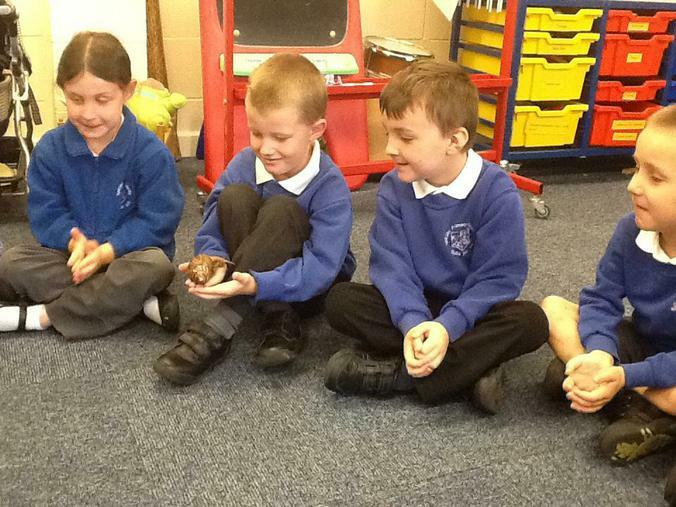 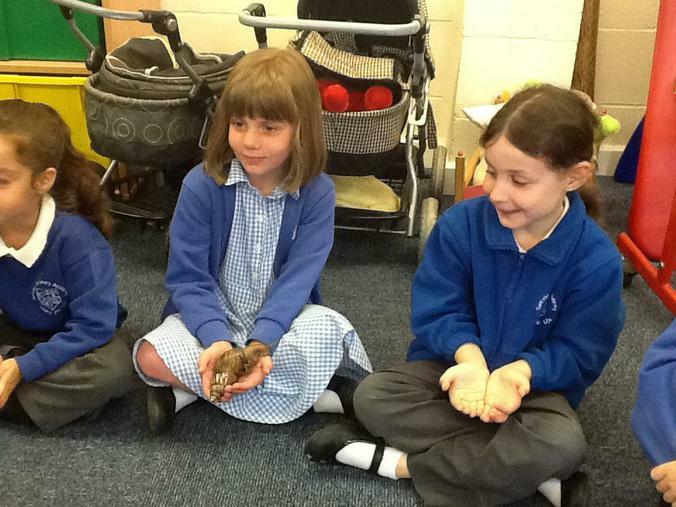 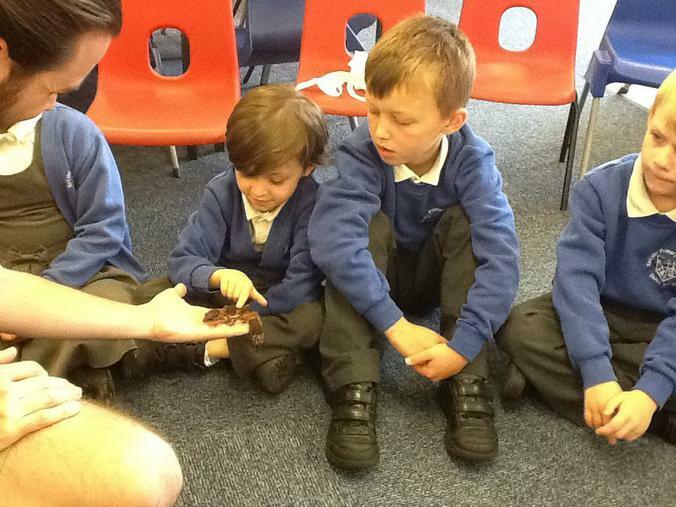 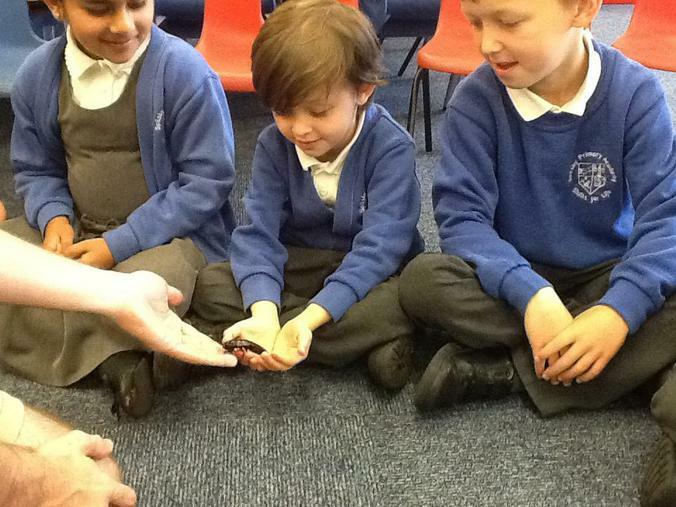 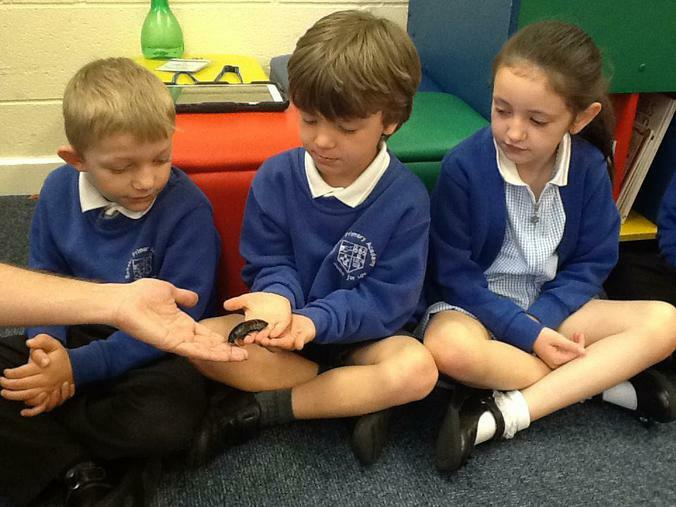 We learnt lots of interesting information and asked lots of sensible questions about all the different animals.